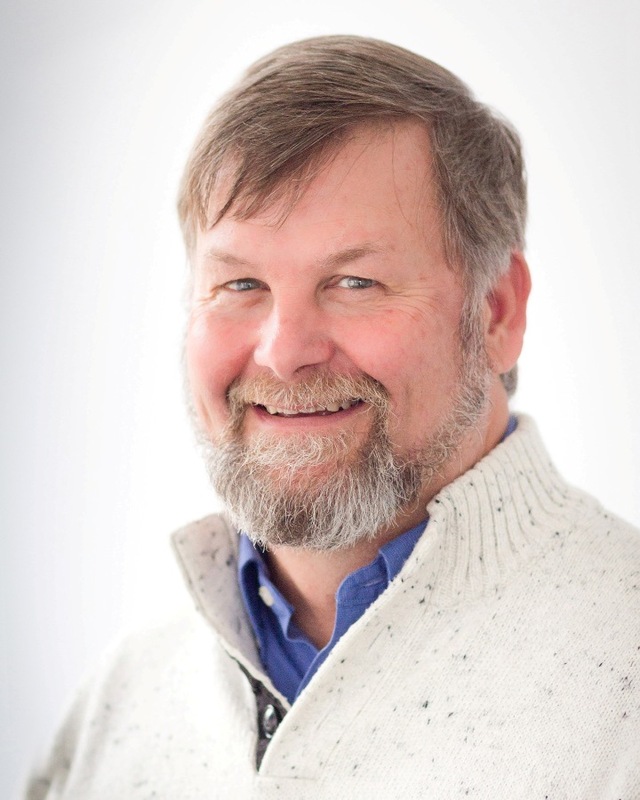 J. Christopher Pickett has been an ordained minister since 1982 and moved into the addictions field as a chaplain and addictions counselor at Lutheran General Hospital in 1988. Since 2000, he has worked for Midwest Ministry Development Service (MMDS) doing career counseling and assessment. Through his work with MMDS Chris gained significant experience working with ministers in times of crisis and developed integral strategies for conflict resolution in all relational situations. Chris is adept in helping minister’s, and lay people, understand their own personality traits and how to develop and promote naturally effective leadership strategies and skills. Chris brings his expertise in addictions and grief counseling, conflict management, and use of cognitive behavioral techniques to the practice. Chris’ academic degrees include a Master of Divinity from North Park Theological Seminary (1981) and a Master of Arts in Psychological Counseling from Adler School for Professional Psychology (2002). Chris is licensed with the State of Illinois as a Certified Alcohol and Drug Counselor (CADC) and a Licensed Clinical Professional Counselor (LCPC). Chris is married and has two adult children. His hobbies include reading mystery novels, woodworking, boating and sailing. He has been described as warm, caring, compassionate and thoroughly engaging.